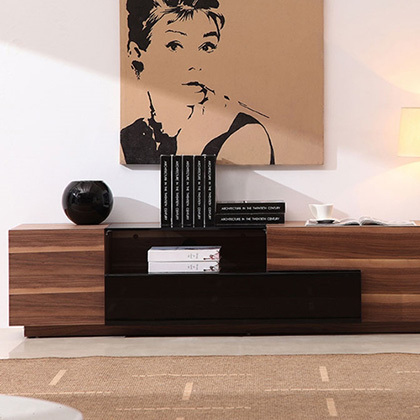 Browse our vast selection of modern living room furniture including everything you need to furnish your contemporary living space, entertainment room, basement gameroom or modern family room. 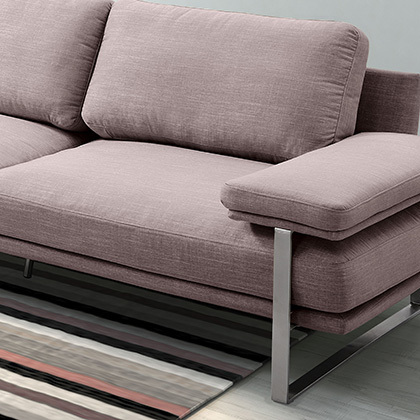 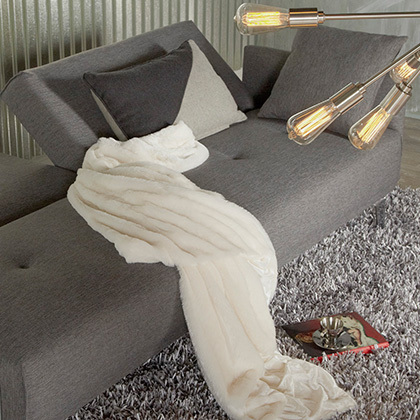 We offer unique modern sleeper sofas that serve double duty as eye-catching sofas that provide an extra bed when guests arrive. 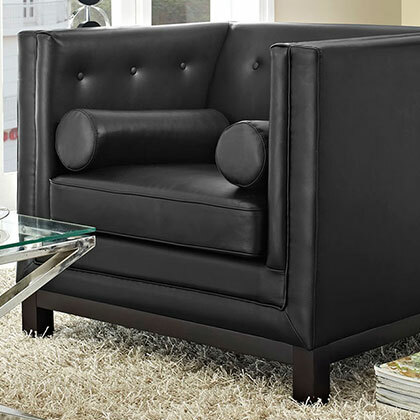 Add a classic contemporary lounge chair and ottoman, a relaxing leather recliner or a compact modern loveseat for additional seating. 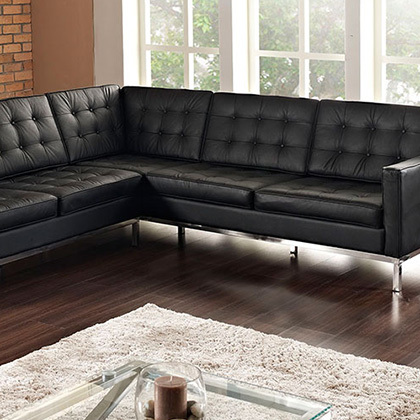 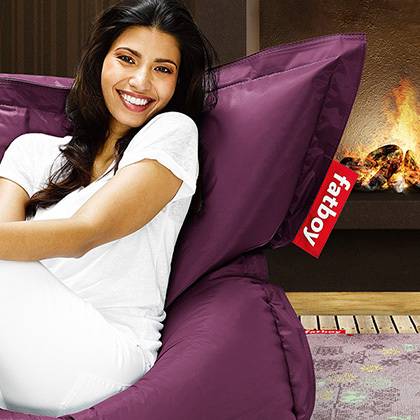 Need to furnish an office lobby or waiting room? 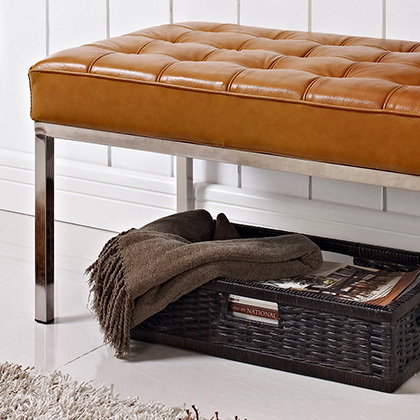 Choose one of our contemporary chairs or benches in a wide range of sizes to suit your individual space needs. 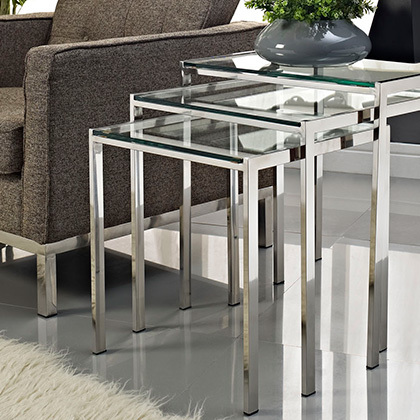 In addition to our many contemporary seating options, Eurway.com offers a vast selection of modern cocktail tables, end tables, shelving solutions and contemporary console tables. 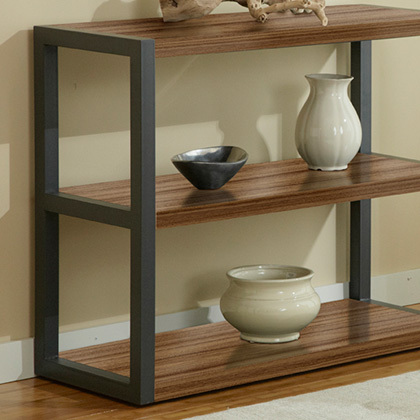 A contemporary pedestal is perfect for displaying treasured art pieces or as a plant stand. 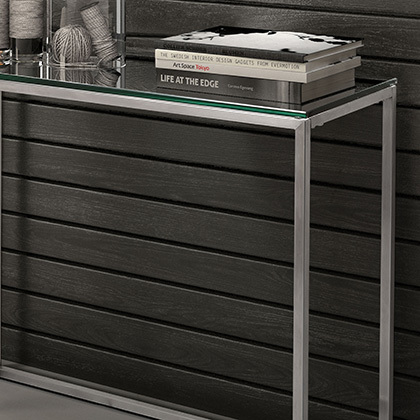 Your new flat screen TV will look even better when resting safely on one of our cool modern TV stands. 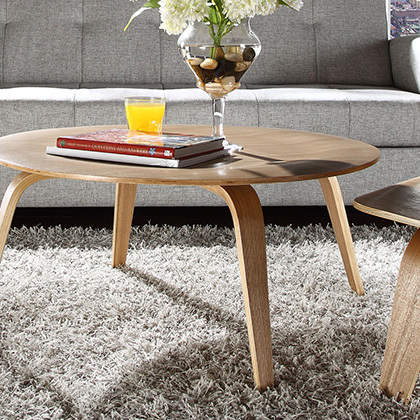 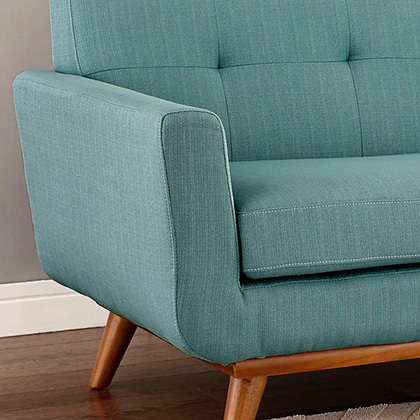 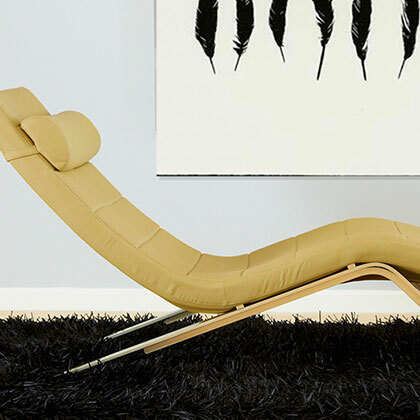 From modern tables, to unique storage units or comfortable seating solutions, we offer modern living room furniture that will enhance almost any decor.